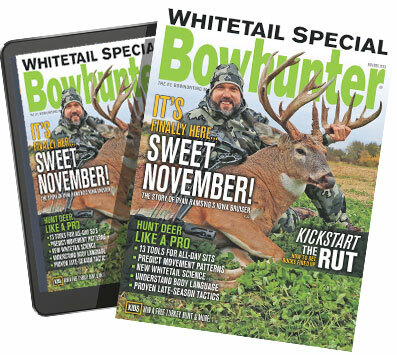 Bowhunter staff acknowledges passing of longtime editor Dwight Schuh. A new hunter-harvested world-record bighorn was arrowed by Clayton Miller in South Dakota. Editor Curt Wells gets you ready for the 2019 Archery Trade Show in Louisville, Kentucky!